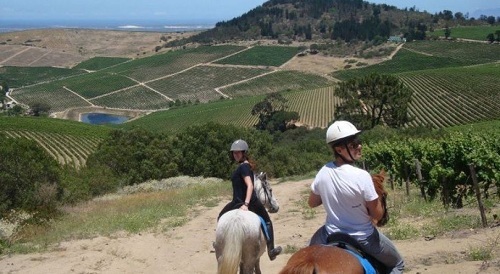 Stables offering Horse Riding in Cape Town and the Western Cape. 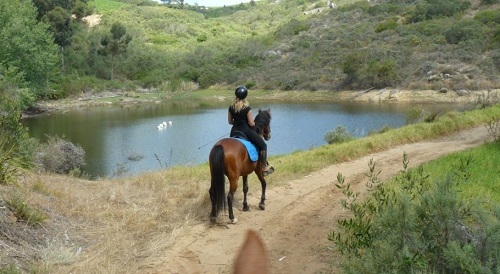 I've added a selection of stables that offer horse riding in the Western Cape. 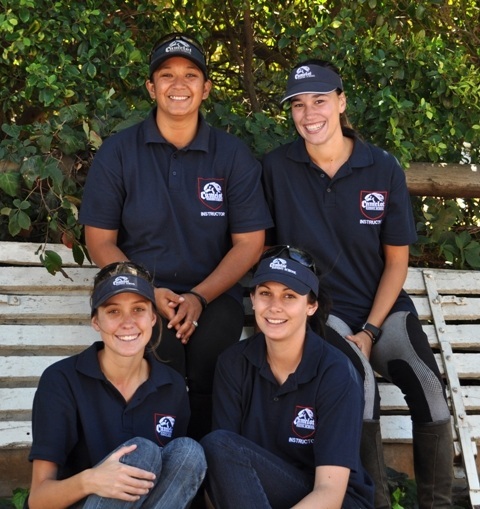 Imhoff Equestrian Centre is located at Imhoff Farm and offers full livery with a lunge ring and riding school for your use. They also have a large grass paddock of about 20 acres, 5 smaller paddocks of about an acre each as well as a safe outride area which is totally fenced. There you can ride for a least an hour. Beginner riding lessons and once-off lessons are taught during the week. 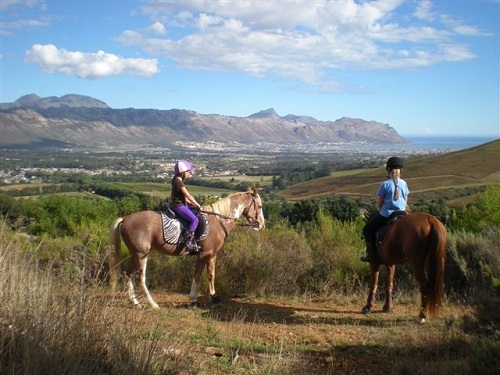 Journey's End Horseback Rides is situated on the farm Journey's End in Somerset West. Their outrides meander through vineyards and surrounding wine farms and on the longer rides you ride up to a vantage point overlooking False Bay. 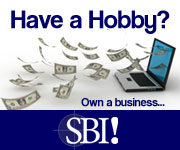 They offer riding lessons for all levels of riding and all ages. They will start with individual lead rein lessons for the little ones until they are ready to progress to group lessons. Stabling includes stabling at night, grooming, morning and evening feeds and roughage. UNDER 8 YRS LESSONS – Our youngest riders must be older than 4 years old. A 30 min individual lesson once per week. Riders at this age benefit more from individual attention. Equanimity Equestrian Center is situated on the Mooiplaas Wine Estate and Private Nature Reserve on the Bottelary Road. 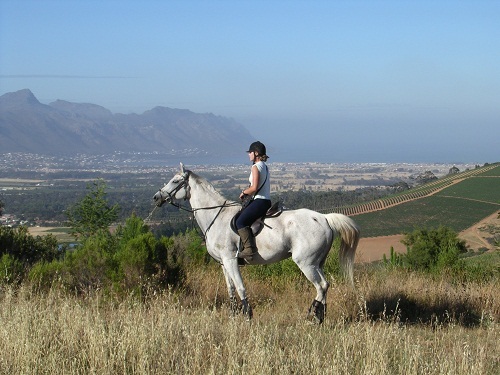 Trails rides offers breathtaking views from the very top of the Mooiplaas hills and surrounds, to the tranquil valleys and beautiful vinyards. 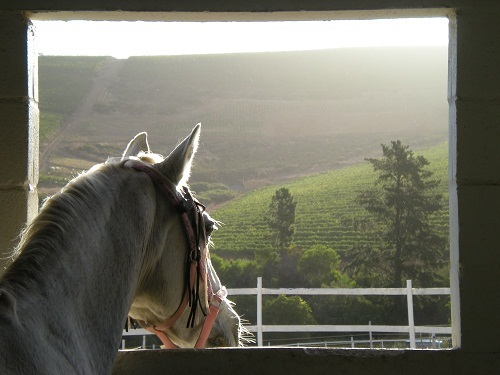 Enjoy wine tasting routes, take a tour of the farm and discover nature on horseback. The riding school offers horse riding lessons to riders of all levels and abilities - from ages 4 and up. They also offer, at special request, lessons to individuals on the autism-spectrum or suffering from ADHD, PDD and similar. On-site and off-site equine schooling places the emphasis on unique foundations being laid to establish willing, happy equines. 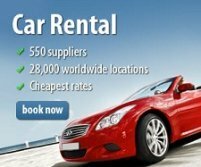 Backing and boarding are also available. The livery yard manager specializes in equine weight management and conditioning and grooms genuinely care about the horses and ponies. Staff are interactive and communication between owners, riders and staff is encouraged to ensure that each equine gets top care. Cape Town Horse Riding is situated in Philadelphia and offers: polo lessons, riding lessons, out rides, corporate horse hire and horse sales. Out rides take place on the farm with your level of riding skill determining how far and how vigorous. Polo lessons are one on one polo lessons as well as group lessons. Learn about balance, posture, technique, how to trot, canter, gallop. How to hold the mallet and strike the ball! If you are in the market to buy a horse, they sell thoroughbreds, ponies and a few crossbreeds, but also offers a service to find a horse for you at a nominal finders fee. Horses can be hired for film and photo shoots, kiddies parties and other special occasions. 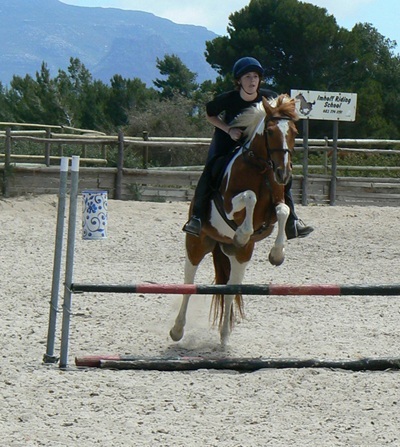 Should you want training for your horse, the folk at Cape Town Horse Riding, will be able to assist. 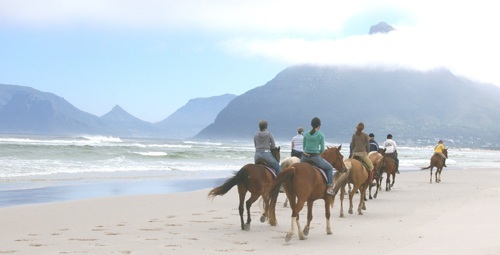 Sleepy Hollow Riding is situated in the heart of the beautiful Noordhoek Valley, nestled at the foot of the world renowned scenic drive of Chapmans Peak. BEACH RIDES on one of Cape Town's most beautiful beaches, whilst watching birds, dolphins and whales in the summer, and surfers riding the waves. On the BUSH TRAILS you can admire the splendour of the Noordhoek Wetlands and the natural fynbos of the Western Cape. PONY RIDES cater for younger children who are passionate about ponies! Let your little ones join in for a delightful ride along the peaceful lanes of Noordhoek. RIDING LESSONS are available for both adults and children. Learn everything you need to know about horse riding and master the art of riding with experienced instructors! THERAPEUTIC RIDING is when a horse is used as a medium to work with children and adults who have minimal special needs. South African Riding for the Disabled, or SARDA, instructors conduct the Therapeutic Riding at Sleepy Hollow Horse Riding. The Therapeutic Riding program is done in consultation with our Occupational Therapist, who specialises in Hippotherapy. HIPPOTHERAPY is when a horse or pony is used as a therapeutic modality by a therapist. Hippotherapy is one of the most dynamic therapy tools. SARDA is a charity organisation that operates on Sleepy Hollow Horse Riding's premises. SARDA caters for children with special needs and come from disadvantaged backgrounds. SARDA is a free service. Return from Cape Town Horse Riding page to Homepage.